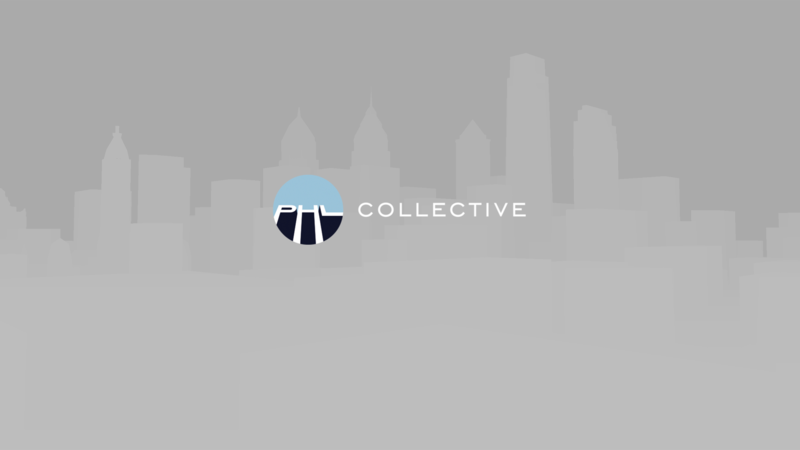 PHL Collective is a studio which is constantly trying to push the boundries of gaming technology, and as such has been developing number of projects for Virtual Reality systems for the past several years. The applicability of VR beyond pure entertainment is something that PHL Collective not only believes strongly in, but has worked to achieve. 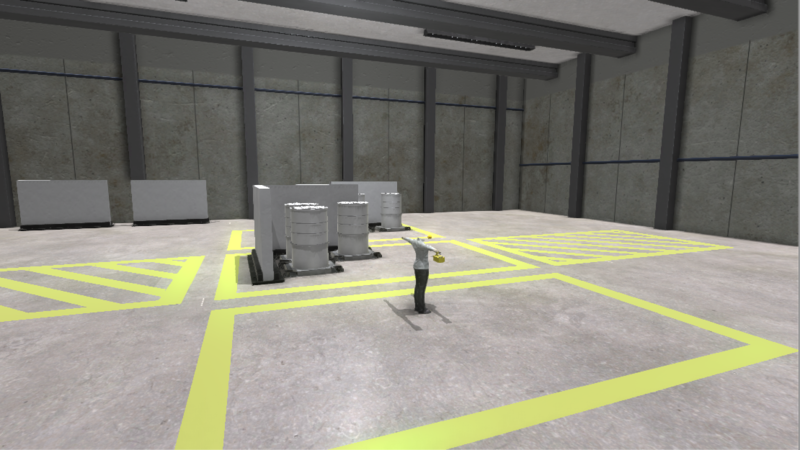 In partnering with the Nuclear Futures Laboratory at Princeton University, PHL Collective has helped to build a full-motion virtual reality space designed to conduct live, immersive simulations for designing and examining new treaty verification systems and architechtures for nuclear arms control. This project uses the Oculus Rift headset, along with the WorldViz room-scale VR system. You can learn more at the Nuclear Futures Lab website. PHL Collective's most recent venture into VR is a short, single-player party game developed for the Philly Game Forge holiday party, titled "Real Boxing: Actual Boxing: A Holiday VR Experience". 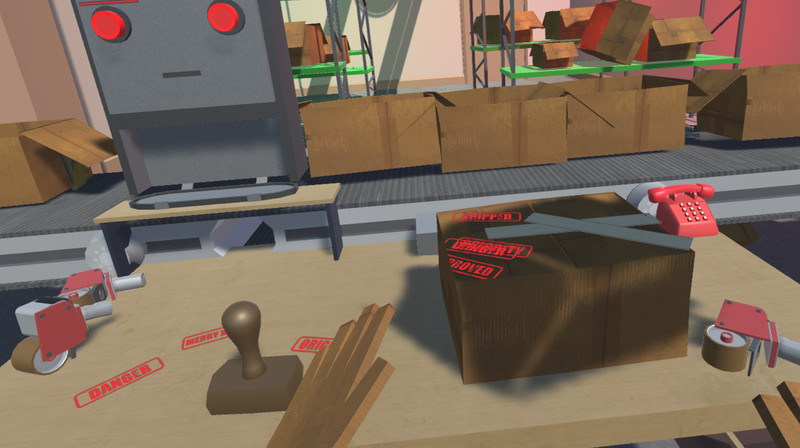 The game puts the player in the shoes of an extremely busy postal worker, who must box, seal, and ship toys during the holiday season. 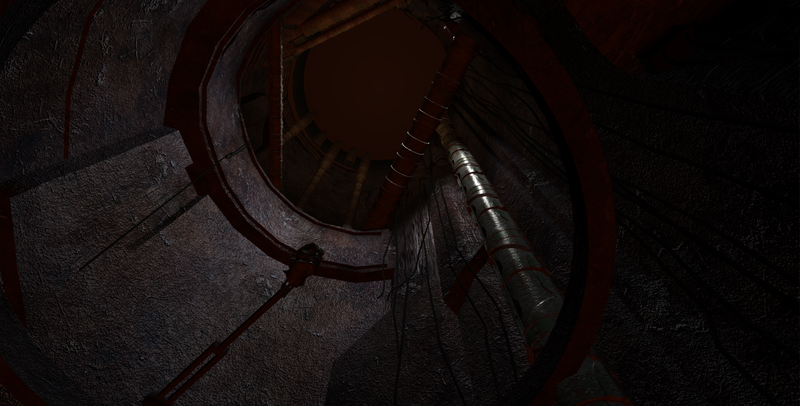 RB:AB:AHVRE is a room-scale experience built for the Oculus Touch system. 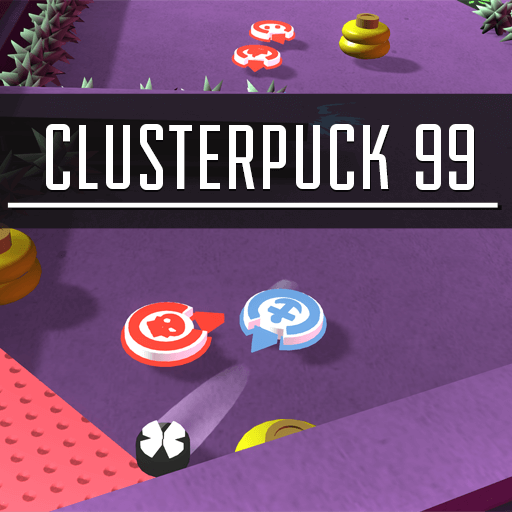 It makes extensive use of the Oculus Touch controllers to interact with objects in the environment in a number of ways, including grabbing, pulling, stamping, taping, and throwing. 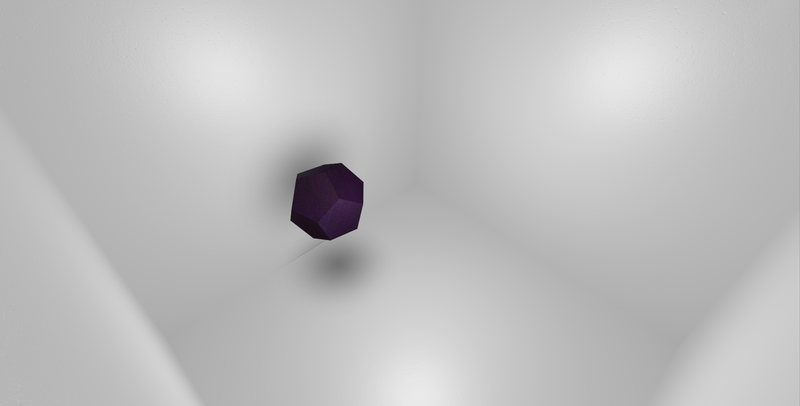 NIB was PHL Collective's first foray into the VR space. It was built specifically for a one-night art exhibition in Philadelphia, where the task was to create an immersive, yet psychologically uncomfortable experience. NIB thrusts players into a strange and unsettling series of worlds, ranging from dark and dystopian networks of pipes, to sterile rooms with myterious and unnerving artifacts. Additionally, NIB was experienced by participants while suspended in a large, real-life wooden chair, hung by chains from the ceiling 10 feet off the ground, to enhance the feeling of unease. NIB was a success among those who experienced it, and was brought back to the gallery for an encore night the following week.